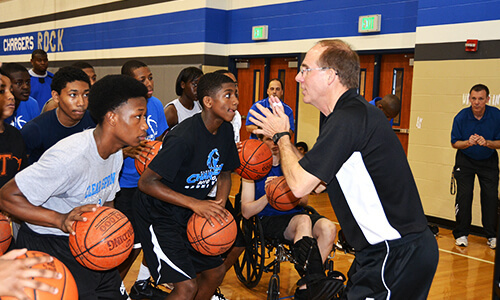 SCORE with CONFIDENCE from ANYWHERE against ANY defense! 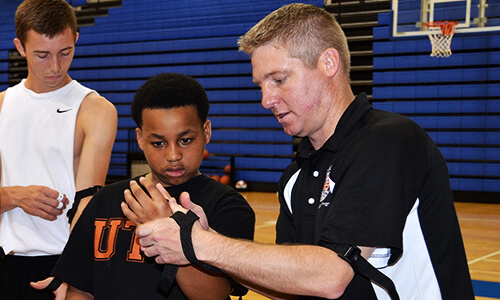 Jay’s Basketball Star Shooter Program GUARANTEES major SCORING increases for ALL ages and abilities – with FT’s and from the field - against any defense. HOW? The secret to such claims is in the strategy of our 2 PLANS. Read more below. Q: Is this program simple to use? A: YES. Short videos explain each step. and Technique. Each step is tested and must be passed. conditions against all types of defense. 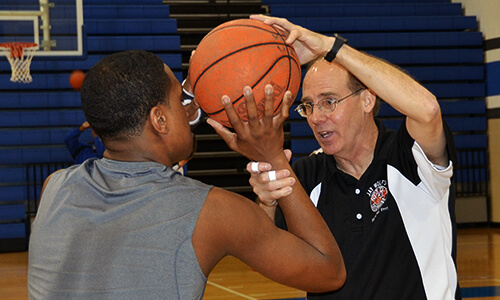 All sessions stress proper Mechanics and Technique which is acquired with Six Steps To Become A STAR SHOOTER. Everything is explained by short videos. Progress charts are included. 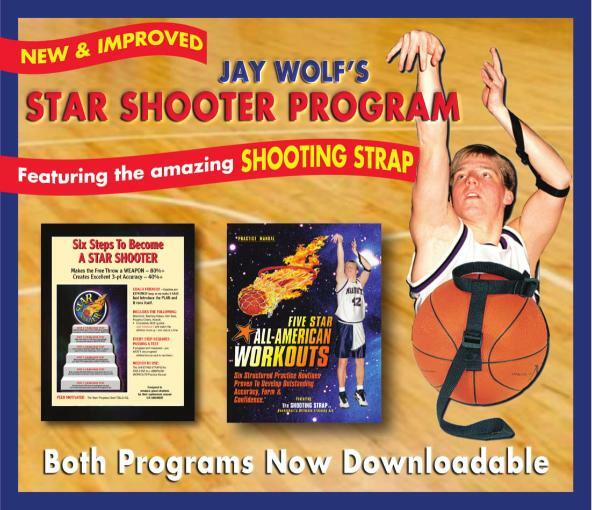 Order Jay’s Program or SHOOTING STRAP NOW! 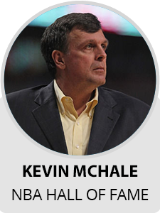 "I used the SHOOTING STRAP in college and while I was in the NBA just to refine my shot. I highly recommend it for all skill levels." 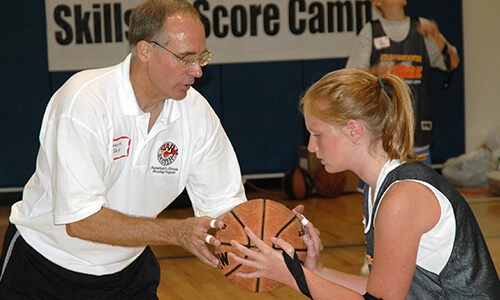 Jay Wolf’s STAR SHOOTER Camp is a one-of-a-kind experience that is guaranteed to produce dramatic improvement in shooting accuracy - regardless of the shooter’s age or skill level. 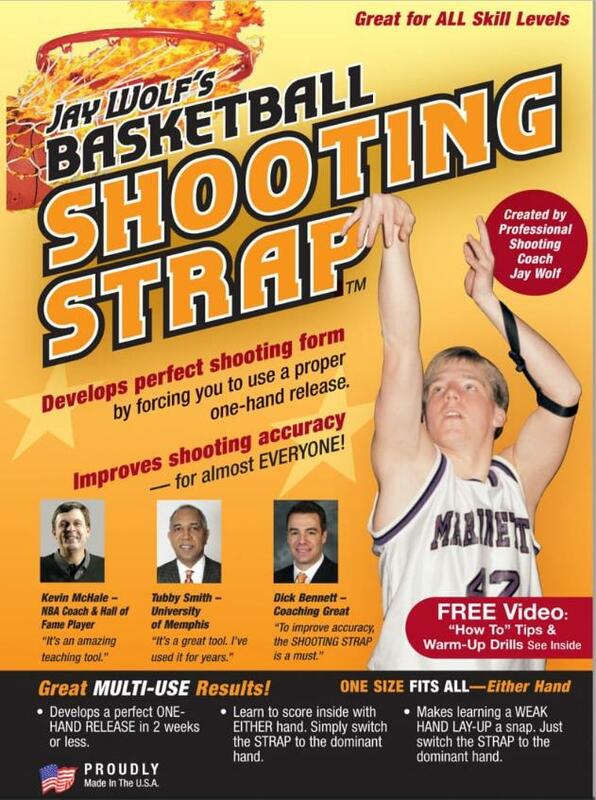 To get Jay & Ryan’s monthly shooting tips!